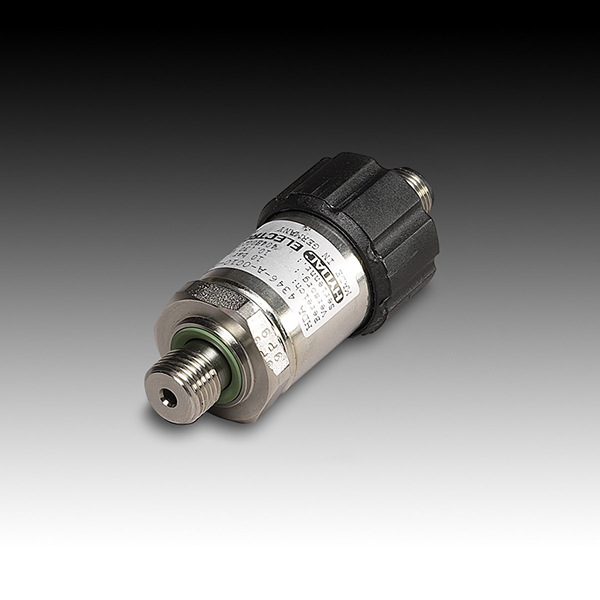 HYDAC ELECTRONIC has always been forging ahead in the systematic expansion of the range of sensors for potentially explosive locations. Therefore, these sensors can be available with a variety of output signals, connectors and fluid port connection options. What’s more, the combination of versatility with ATEX and CSA certifications ensures worldwide acceptance of our products.